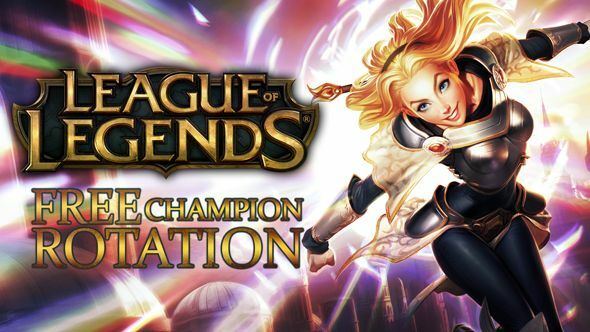 Another week has landed, meaning those of you with a little less BE to burn on League of Legends get another selection of free champions to try out. As always, that means there’s a good selection of misfits for you to try out before you commit. As for who you should be playing, check our choices for the best League of Legends champions for beginners. Keep your pals in the fight with these champs. Become the wizard you always knew you were inside and nuke enemies with powerful spells. Into dealing damage? These folks are for you. Outmanoeuvre your enemies and set yourself against high value targets with these dangerous champions. Want to get up close and personal with the enemy? These folks might be your type of thing. Absord everything your opponents can dish out with these hardy champions. That’s your lot for this week’s champion rotation. Who are you hoping to see next week?